Welcome to your new home! 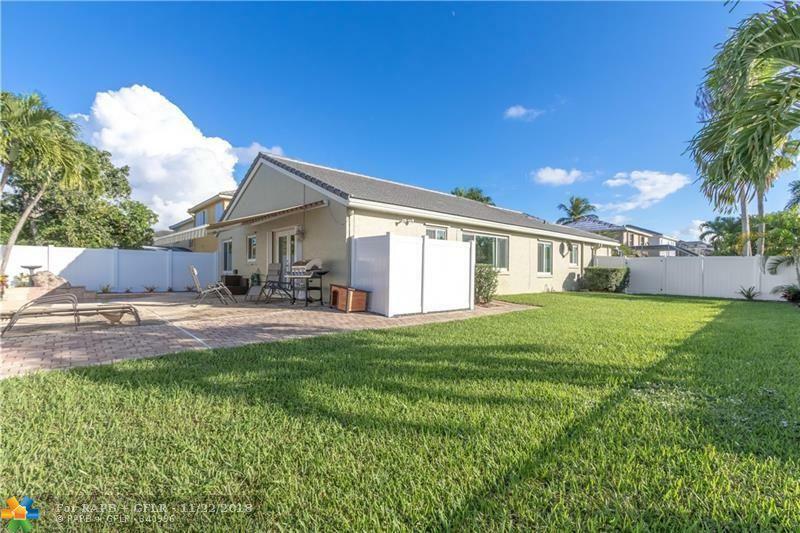 Beautiful 3 bedroom 2 bath corner lot pool home on a dead end street with new roof, property fence and landscaping. PGT impact windows, doors, and garage. 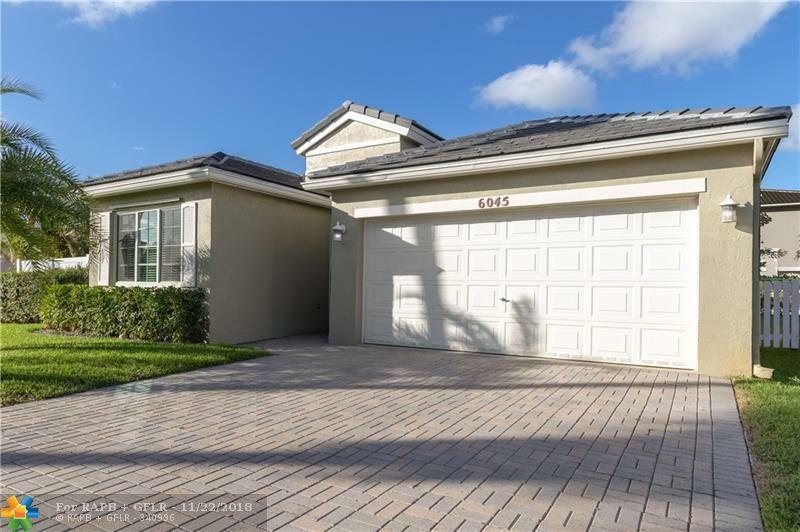 This home is just minutes to the Promenade in Coconut Creek, and Quiet water park. Interior features include updated bathrooms, vaulted ceilings, tile throughout living areas. Master bedroom has laminate wood flooring, sitting area, and 2 closets. Third bedroom currently used as a den/office with built in desk and cabinets. 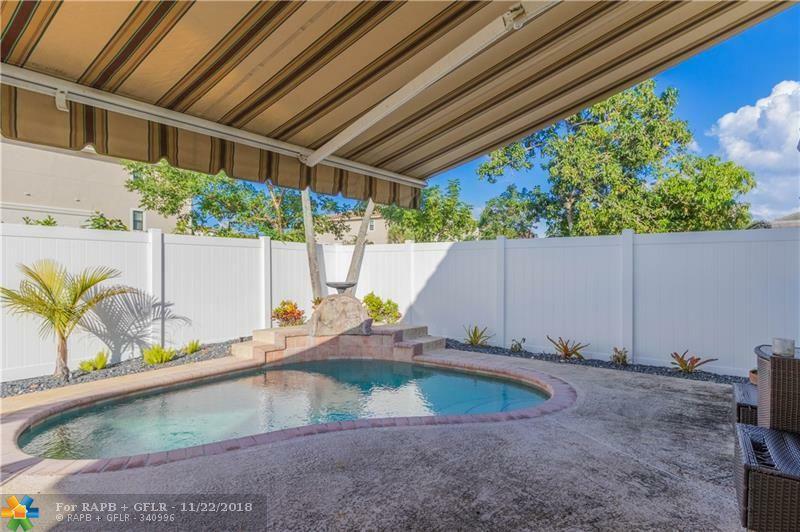 Exterior features a new fence, beautiful landscaping, and a plunge pool with retractable awning great for entertaining. 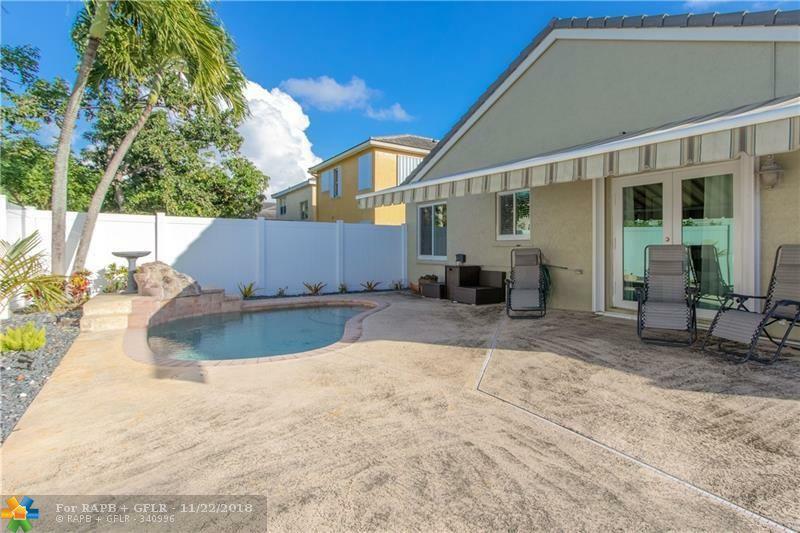 Great private side yard for the kids to play and pets to run.